In the market for some new watercolor paints? 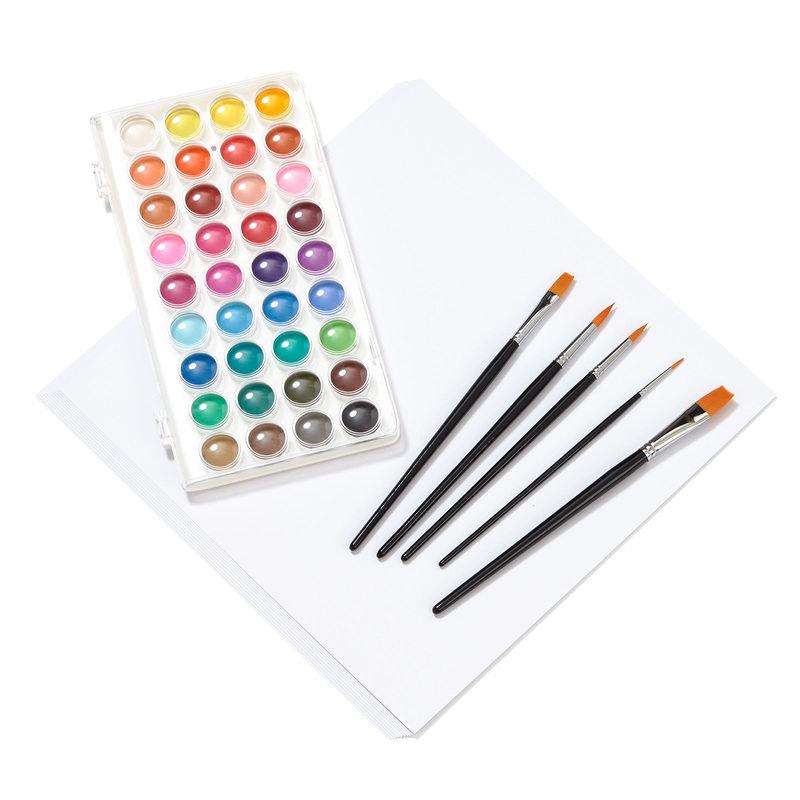 How about a paintbrush set to go with those new watercolors? Or maybe you’re looking to organize oodles and oodles of crafting accessories so you can be reunited with the surface of your craft table (we’ve all been there!) 😉 . 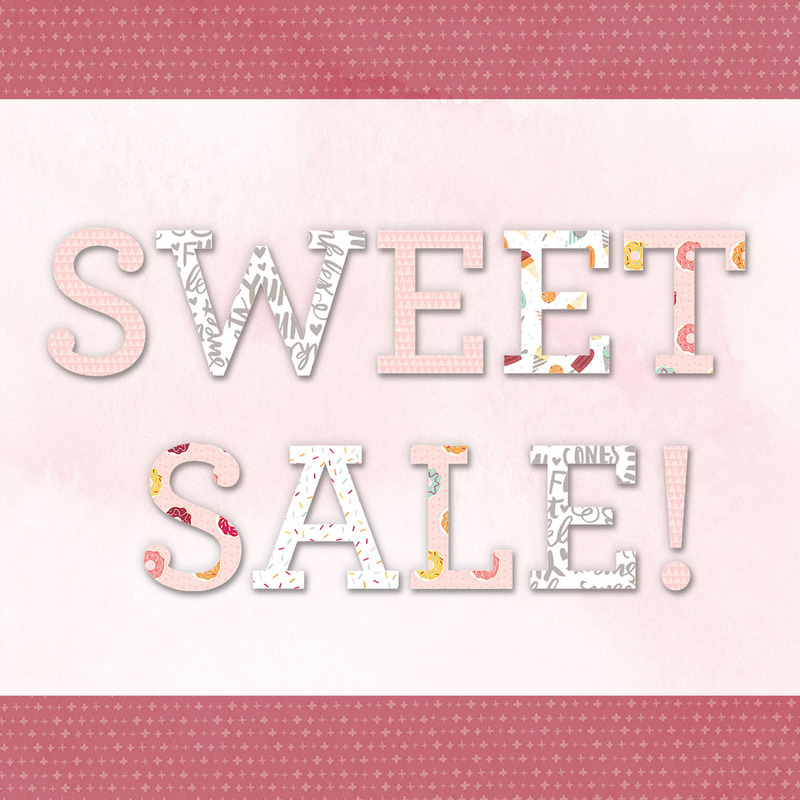 Well friends, we’re spreading the love this Valentine’s Day by having a 24-hour Sweet Sale starting right now on products to help you do all of the above! Save 30% on some of our most sought after products, as well as Valentine’s Day-themed products and exclusive bundles we’ve put together for this sale. Let’s take a look at some of those bundles right now! 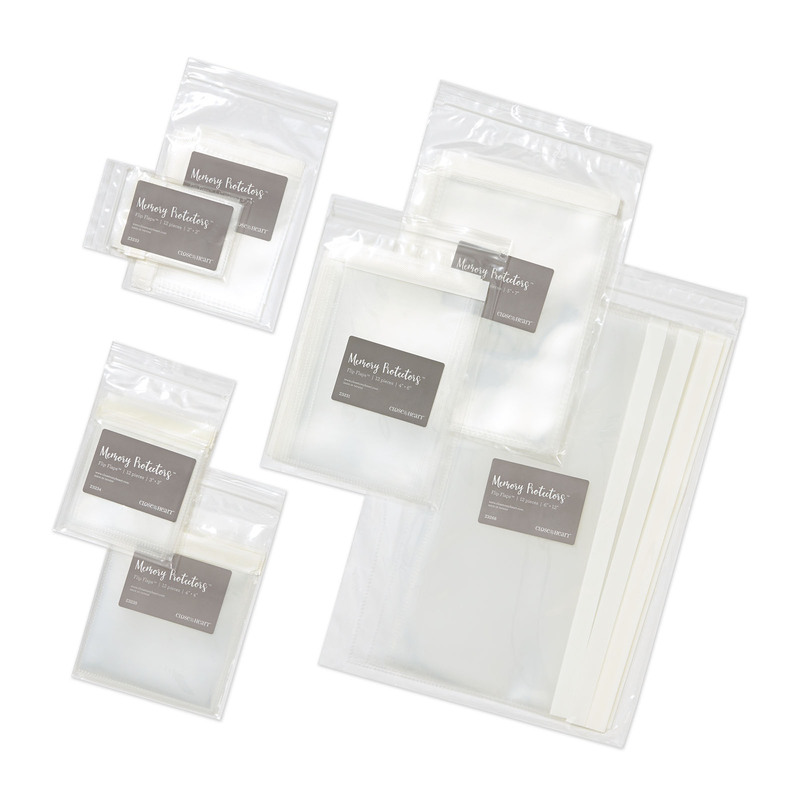 This bundle is a crafter’s best friend! 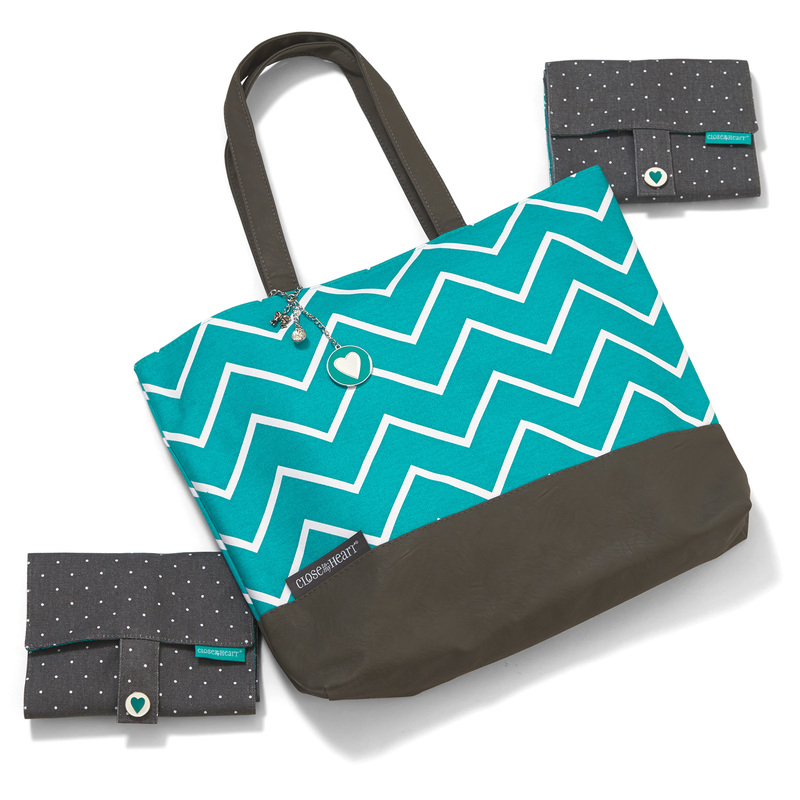 The matching Shoulder Tote, Marker Roll-Up, and Accessory Roll-Up will keep your tools organized and your crafts secure while you’re on the go. This is a great bundle for those interested in trying out watercolors—or to give as a gift! It’s even great for your school-aged kiddos and grandkids! We all know great tools make a world of a difference—plus they’re just fun to use! Take our watercolor pencils, for example. You can color a stamped image just like you would with colored pencils, and then blend the colored portions with our waterbrushes to get a watercolor look. Super easy and fun! 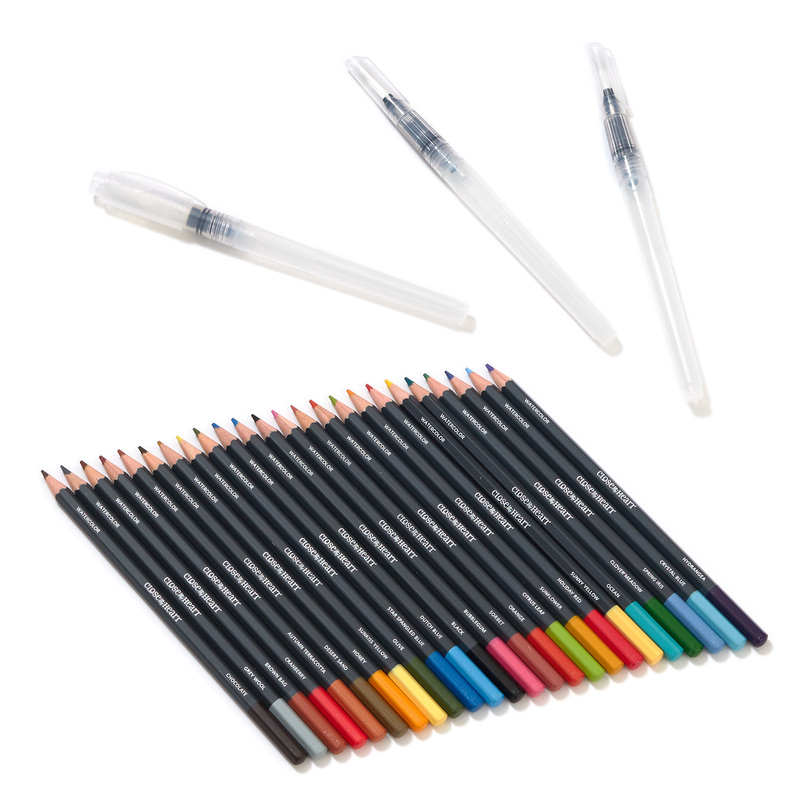 Our waterbrushes are also great to use with watercolor paints, re-inkers, and stamp pads. Tools for the win! 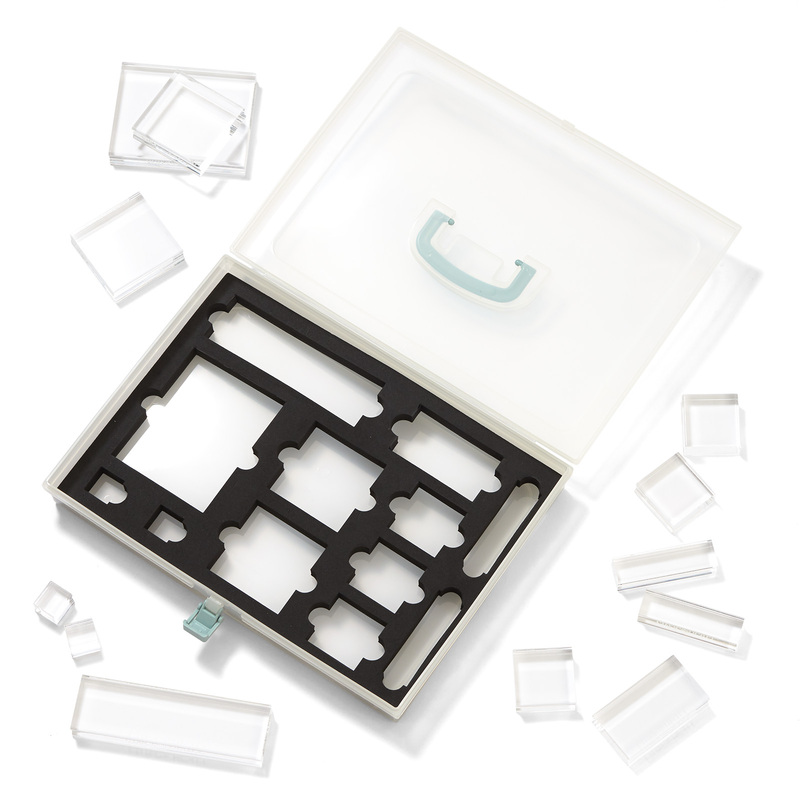 Organize your small accessories in these twelve 3″ x 3″ craft boxes, which nestle perfectly into the small organizer with the craft box foam insert. 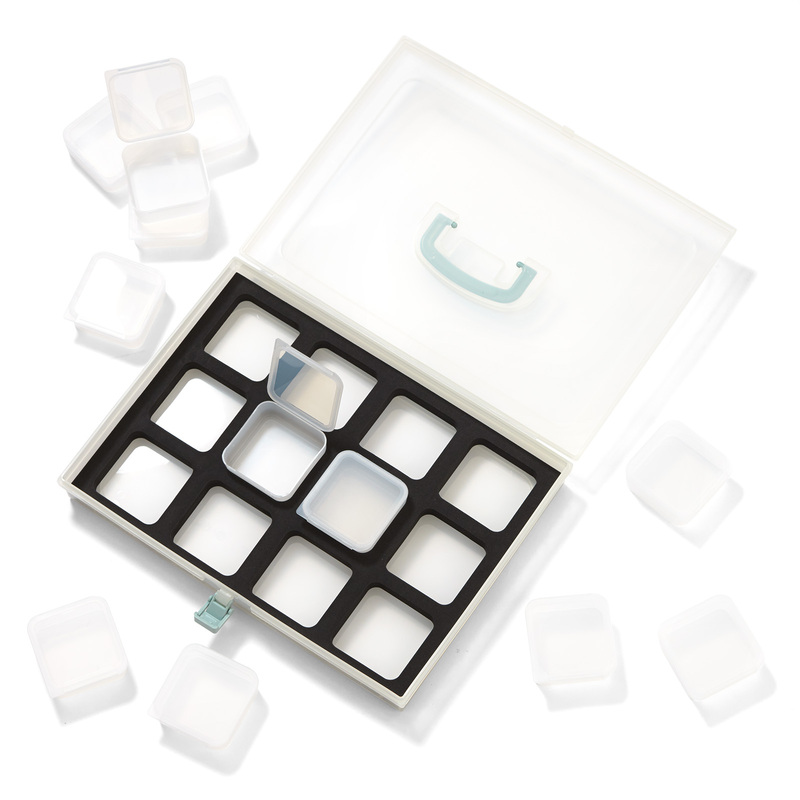 These boxes are great for organizing your accessories, like your leftover Complements, by color or theme. Pocket Plus™ Memory Protectors™ are a fun new way to add extra photos or artwork to your layouts, and now is a great time to save some money trying them out! Flip Flaps™—oh the wonder! 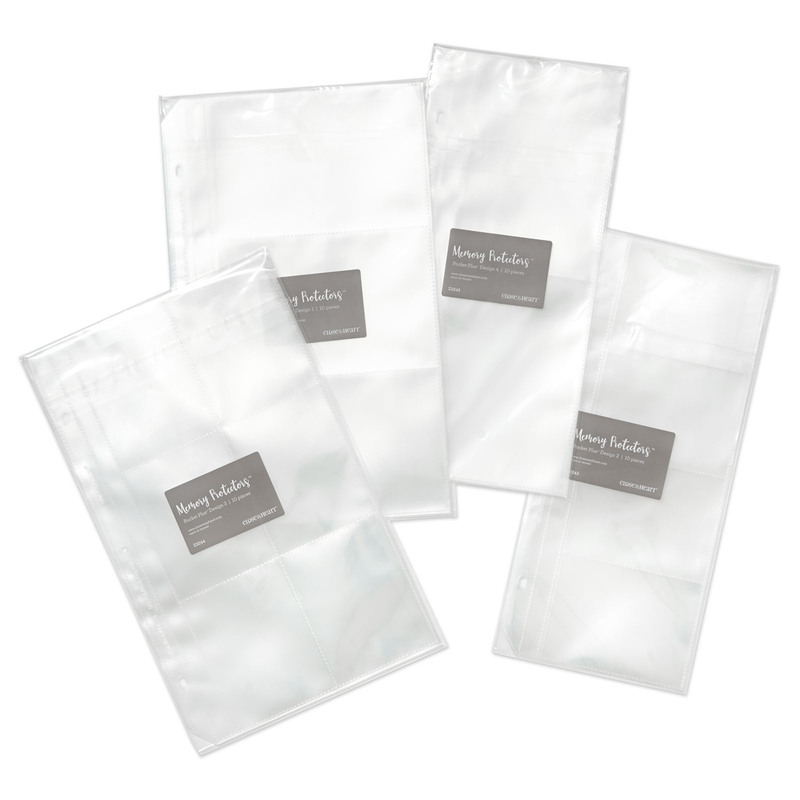 Use them to add extra photos or artwork anywhere on your layouts! Attach them using the adhesive strip on one of the edges, and then flip it back and forth to reveal an additional photo or journaling. So fun and unique! To see more products included in this sale, head on over to your Consultant’s online business address, or go to the cart on our website. The sale runs from now until 3:00 pm (MST) tomorrow, February 15, so make sure to jump on these great deals while you can!